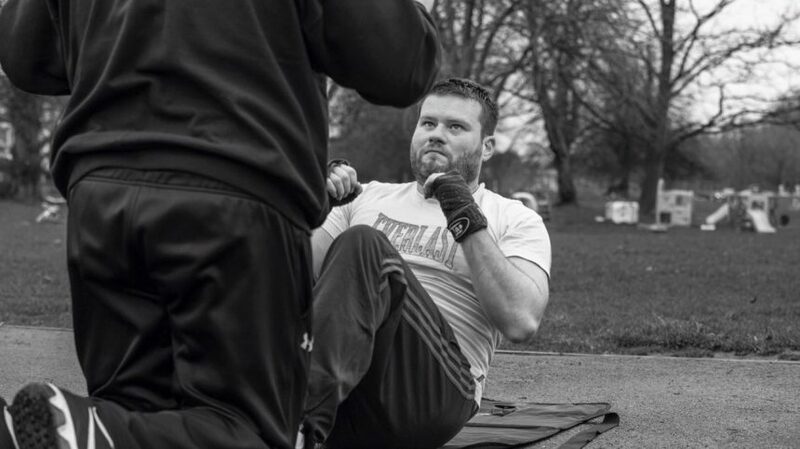 Affordable personal training or shared PT, is a great way to split the cost and still get results that you associate with an Elite personal trainer like Paul Carroll who has 20 years experience as a personal trainer and is a former British champion boxer. Up to 4 people can share PT for as little as £15 per person. Which for London is very affordable personal training.